God is willing to talk with you. But the question is are you receptive to hear Him? Unfortunately many of us are tuned to the wrong frequency and thus unable to hear Him. However the reality is that, you cannot have a relationship with someone without communication. Sometimes the only way God can teach us something is to allow circumstances in our life to lead us to and through the very thing we need to discover. Most of the time God uses a tiny voice inside us to let us know when we’re not on the right path. Some people call it “the voice of peace.” Whenever we’re deliberating on something and we realize we don’t have peace in it, it’s high time that we take a break and carefully look at the options available at that juncture. 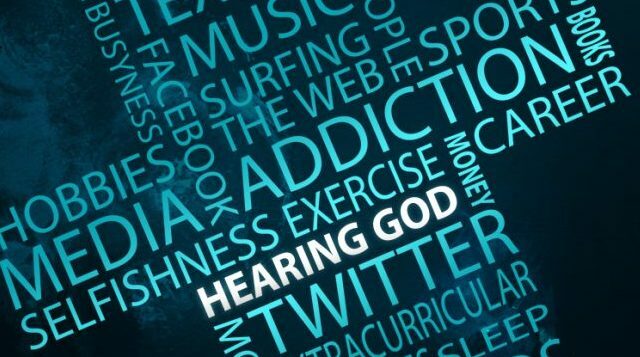 Sometimes we’re able to “hear” something in our spirit that sounds to us like an actual audible voice. Or all of a sudden, you just know you heard something. Pay attention to those occasions because it is very likely God is trying to tell you something. Many times God will also use other people to try to get through to us. It’s possible for God to use anyone at any time, but I find more messages coming from people who are practicing Christians than non-practicing ones. 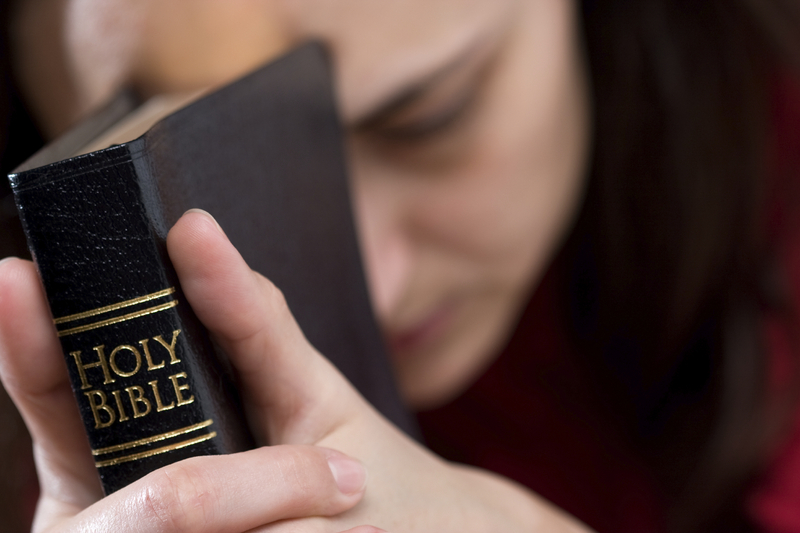 But you need to take note; God will never speak to you in contradiction to His written Word. Every time God speaks it must be measured and judged by His word. We need to open our hearts to receive the word of the Lord not only from the Bible but through the other channels by which God speaks. We walk in life by hearing and obeying the proceeding word of the Lord by whatever means He chooses to speak that word in us. Many today are not able to hear the continuous voice of God because of a fixed mindset of how God can speak to them or how God should speak to them! They have developed their own limited understanding of who God is and how He could speak. Some are teaching that the days of miracles are over. They are not trying to live by what God said, and refuse to hear what He is saying. So they have literally rejected the God of miracles. If we are going to grow in faith, our hearts and our ears must be open to Him. We must believe that the word of the Lord can come to us today. If we do not refuse His voice like the children of Israel but willing to hear His voice and obey Him we will be able to walk in His destiny. We need not go through all kinds of ritual and ceremony for God to speak to us. God can and often does speak to us when we are least expecting to hear from Him. We don’t have to strain ourselves to hear from God. Spiritual maturity progresses as we become more Holy Spirit conscious and less self-conscious. The more we are able to die to ourselves and walk in the spirit the more we become sensitive to the voice of God. God is spirit and He will only speak to your born-again spirit. God has the capacity to speak to us through His Holy Spirit direct from Heaven. We have the capacity to hear through our spirit when He speaks. Paul refers man as spirit, soul and body (1 Ths. 5:23). The spirit is that inward part of the man that is God-conscious. The soul (intellect,will and emotions) is that inward part of man that is self-conscious. The body (responding through the senses) is the part of us that makes us world-conscious. So then because we are spirit and God is a spirit we can have communication. We know God’s voice because we know Him. Jesus says, “I am the good shepherd; I know my sheep and my sheep know me” (John 10:14 NIV). We recognize God’s voice because we recognize Him, the better we get to know God the more clearly we will recognize His voice. God’s voice is His Holy Spirit, the Spirit of Love, so the voice of God is the sound of Love. The actions of love are accomplished when we put God’s benefit and the benefit of others before our own benefit. God’s voice, His Holy Spirit will always lead us in the direction of love.